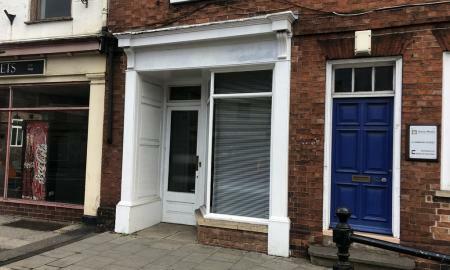 *****PRIME LOCATION***** This property is a fantastic commercial large shop in the heart of the busy Newark market town. The shop has a large shop front, two separate offices, toilet and kitchen area. Lease options available. A1 & A2 PLANNING. The premises are located just off the pedestrian shopping area in close proximity to the Asda superstore, Argos and the NCP car park. Newark is a thriving market town with a population in excess of 30,000 and district population exceeding 100,000. The town is well served with excellent road links including the A1, A46 and A17. The town benefits from a direct rail link to London and the nearby cities of Nottingham and Lincoln. The premises comprise a ground floor with prominent frontage, Kitchen and WC facilities. Main Retail Area approx: Square Meters = 18.55 m² Ancillary approx: Square Meters = 132.63 m² We understand that all mains services are connected to the property although prospective tenants are advised to make their own enquiries to the relevant utility companies as to the suitability or capacity of services. Tenure. 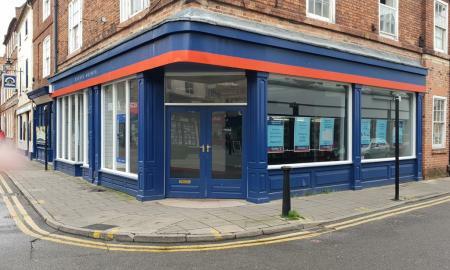 The premises is available 'To Let' at £9600 per annum exclusive on a full repairing and insuring basis for a lease term to be agreed. 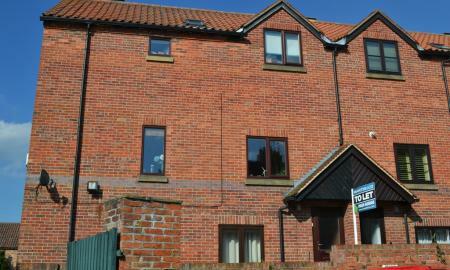 A large 3 story, 4 bed town house situated within 5 minutes walk of Newark town centre. This property would be ideal for sharers. 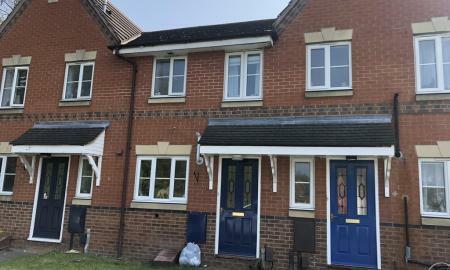 There is a small enclosed, low maintenance rear garden and allocated parking. A 3 Bedroom family property situated in the popular development of Fernwood. The property comprises of: Entrance hall, lounge, dining kitchen, 3 bedrooms and family bathroom. The property also benefits from an enclosed rear garden. Viewing is recommended. EPC Ordered. 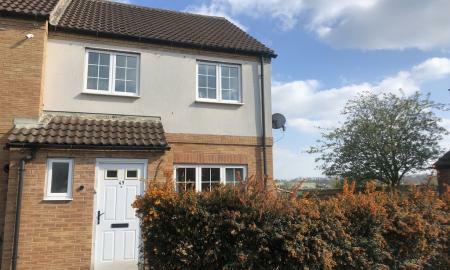 A well presented 3 bedroom end terrace property situated in this popular location. The accommodation briefly comprises of entrance hall, WC, lounge and kitchen diner with French doors leading to the enclosed rear garden. To the first floor there are 2 double bedrooms a single bedroom and a family bathroom. VIEWINGS ARE HIGHLY RECOMMENDED! 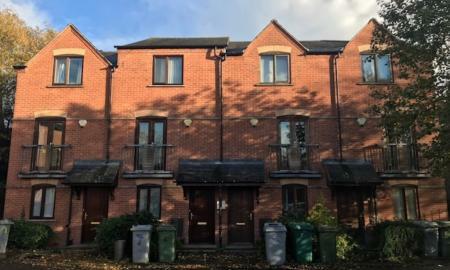 Town centre living is on offer at this well-presented property with the added bonus of an allocated parking space.The accommodation briefly comprises of stairs leading to the first floor, kitchen / diner and living room with open stairs leading to two double bedrooms and a modern bathroom. A delightful semi-detached house with off road parking. The accommodation comprises of 2 bedrooms, a family bathroom, kitchen and lounge. There is an enclosed garden to the rear. Viewings Recommended! 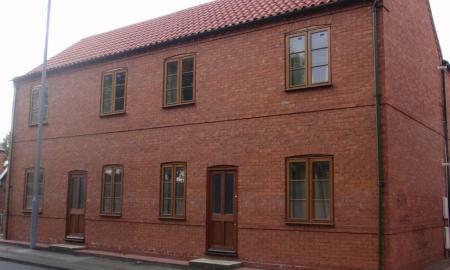 A 2 bedroom ground floor FULLY FURNISHED apartment situated in the historic town of old Balderton. 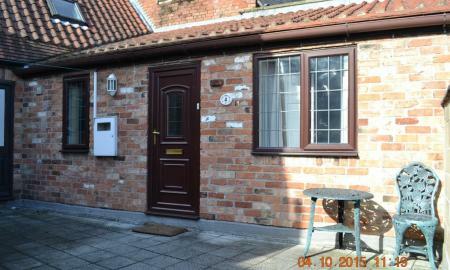 This location is also close to all local amenities with good access to the A1. The accommodation comprises of lounge with sofa, breakfast kitchen with built in oven, hob, extractor and fridge/freezer, 2 double bedrooms with built in wardrobes to both including double beds and chests of drawers and bathroom with shower over. Off road parking available. EPC Ordered. 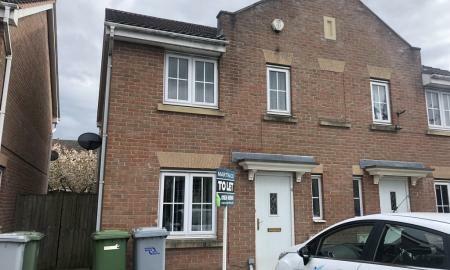 A 2 bedroom ground floor fully furnished property situated in this popular area of Balderton close to the A1. 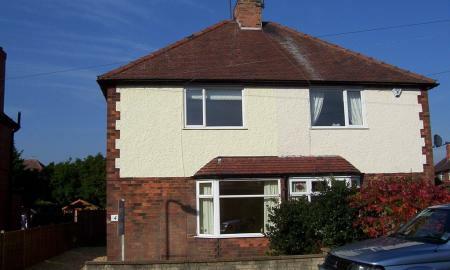 The property comprises of fitted kitchen, bathroom with shower over, 2 double bedrooms and a lounge. 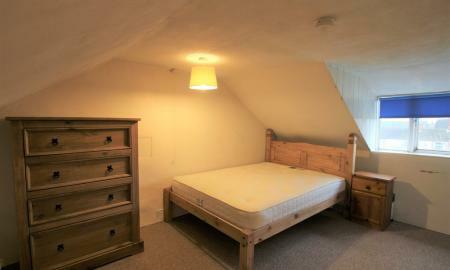 A spacious double bedroom attic conversion available in this recently renovated shared property. The house has four rooms in total and consists of a shared living room and kitchen with ample cupboard space and cooking facilities. Upstairs there's a shared shower room and a separate toilet. Outside is a nice sized enclosed garden with space to hang washing. 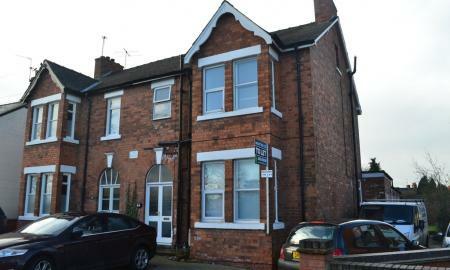 The property is a short walk from Newark town centre and train stations. Permit parking is available through Newark Council. All bills included! Over 21years of age only. All bills included for this large bedroom in a popular shared house. 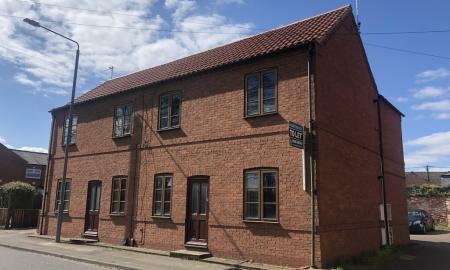 The property is situated in the popular area of Balderton and only a short walk to Newark's town centre and train stations. VIEWINGS RECOMMENDED!